One of the industry's foremost experts in Application Security, Agile Security, and DevSecOps, Stefan Streichsbier has been enabling secure application delivery for the FSI, Government, Software, Education and Infrastructure sectors in both Europe and Asia, for the past 14 years. Stefan began his career in Security Assurance in 2003 and has since performed intrusive security testing across hundreds of corporate networks and business-critical applications. Afterward, Stefan has been focused on secure application development for web and mobile applications, using his skills as both a developer and security expert to champion Source Code Analysis and Secure Application Coding best practice. Recently, Stefan has been dedicated to enabling organizations to rapidly deliver applications without creating a security bottleneck through application security programs and DevSecOps implementations. Stefan is extremely well known in the security industry ‚Äì having co-authored the A7700 technical standard for web application security, the first certifiable norm in the EU area for web application security. 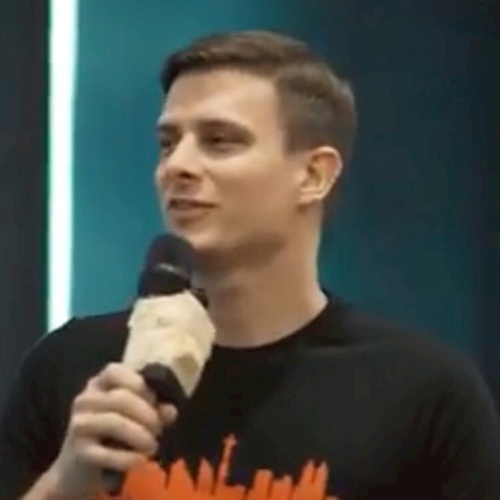 Stefan is also a regular on the speaking circuit, appearing at high profile events such as DevOpsDays, Agile Singapore, and GovWare. He is also a frequent speaker at local Singaporean security Meet-Up groups and the founder of DevSecOps Singapore. Stefan is also one of the core organizers of DevOpsDays Singapore, DevOpsDays Jakarta, DevOpsDays Bangkok and DevSecCon Asia. In the software engineering world, change is the only constant. In the last decades, the frequency of that change has exploded. However, Security seems to be at odds with these changes and is trying to stay relevant. Are you a developer that wants to write secure code? Then this talk is for you!